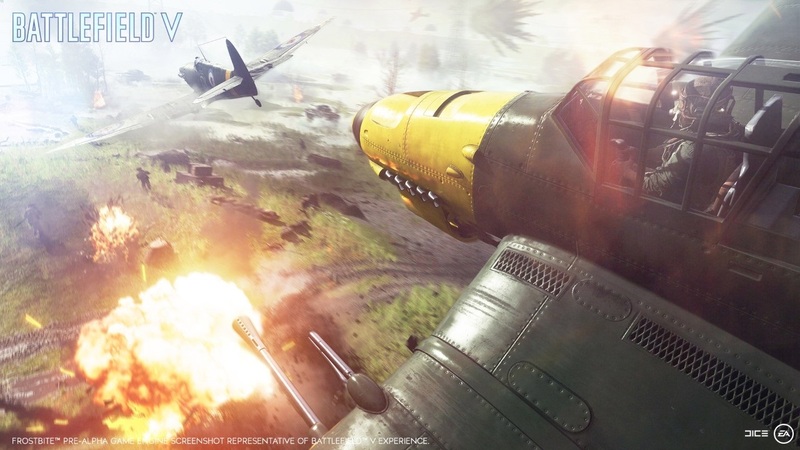 EA and DICE are back this year with the next entry in the Battlefield series, Battlefield V. It’s been two years since Battlefield 1 stormed its way onto PS4, Xbox One, and PC, and this time, DICE is taking players to World War II. Over the past week, we’ve had the chance to pour hours into the closed alpha to see how Battlefield V is shaping up. For this article, we’ll be focusing on gameplay and what was available in the alpha. 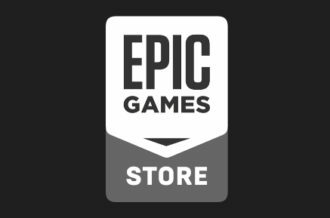 While we love that the Premium Pass is gone, that is something worth discussing later. Here are three things to love and three things to loathe about Battlefield V so far. DICE tackled gunplay in a very interesting way in Battlefield 1. To make sure that a handful of guns didn’t rule the game, DICE introduced random weapon spread into the game. So, even if you were aiming directly at an opposing player, there was always a chance that the bullet wouldn’t hit. It did keep the playing field even with no one gun standing head-and-shoulders above the rest. 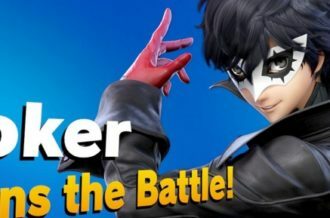 At the same time, it also felt that some of the skill was pulled out of the game and that it unfairly increased the time-to-kill (TTK). 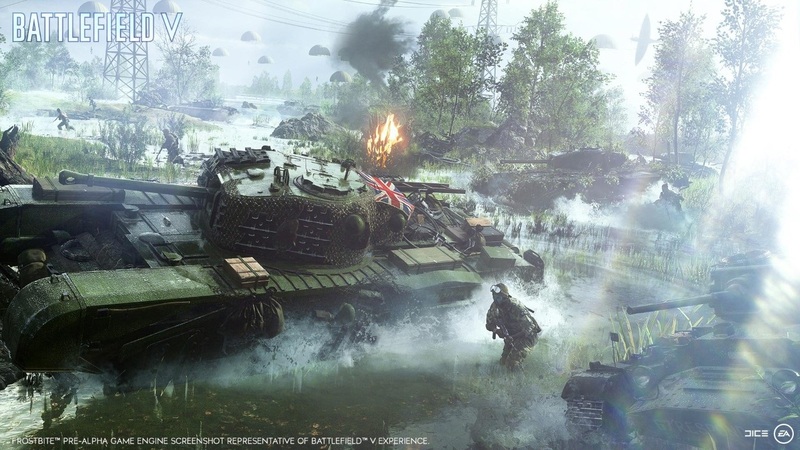 DICE has back-pedaled with Battlefield V by removing the random spread and restoring the time-to-kill. Gunplay feels fast and meaningful with skill restored. Playing as infantry feels excellent in Battlefield V, but DICE will need to be mindful of balancing. In the alpha, it’s already becoming clear that some weapons (STG-44) perform considerably better than other weapons (Bren). If left unchecked, DICE could be recreating the same situation they had in Battlefield 4. Still, this is a step in the right direction and, until we get our hands on every gun available in the game, it’ll be hard to tell how well balanced Battlefield V is. Battlefield’s UI has always been a mess of different icons, maps, and indicators, but it never got to the point where it was unbearable. 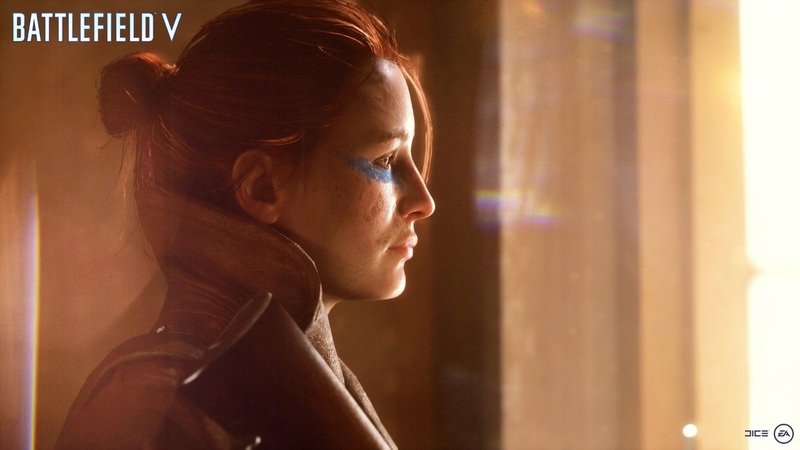 Battlefield V finally tips the franchise into unacceptable with all the bells and whistles thrown at the player’s face. You have your usual clutter such as symbols for leveling up, earning ribbons and medals, and the radar. Then there’s the new stuff that is just over the top. A giant V flashes across the screen when you level up and earn a ribbon/medal. Red skulls now pop up every time you get a kill. The snow flurries, while visually impressive, serve more to distract. Finally, an animation plays every time you pick up a health or ammo pack that obscures the left part of the screen. None of this visual clutter needs to exist unless it adds something to the gameplay. In the current build, it doesn’t and should either be toned down or done away with. 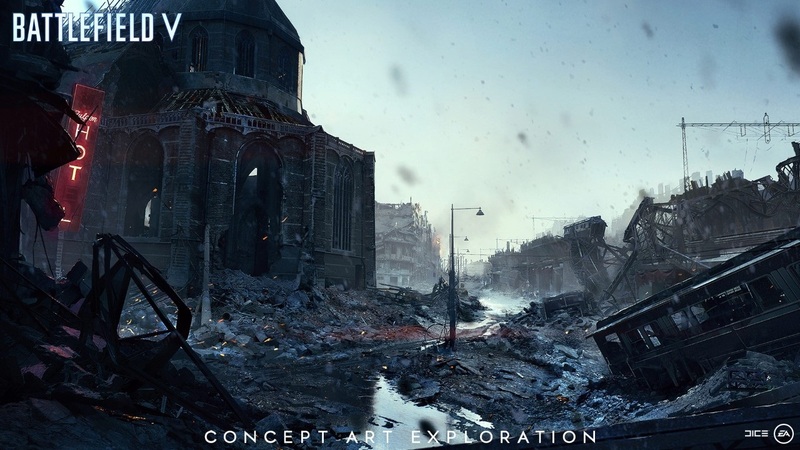 If the Rotterdam based map is any indication of how the rest of Battlefield V’s maps will turn out, then we may be in for a treat. The Arctic Fjord map offers a little bit of everything, allowing for various types of gameplay. 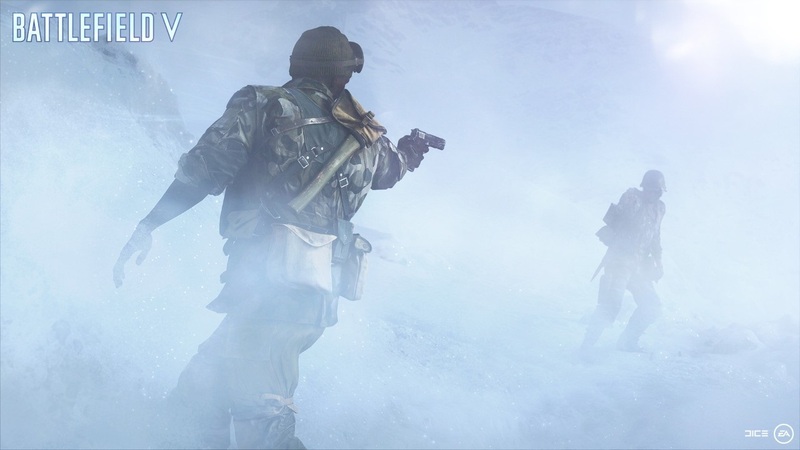 The Netherlands set map features plenty of ice, snow, and locations to keep combat fresh. A flag is nestled in the woods around a cabin. A destroyed train bridge featuring multiple levels houses the B flag with D at the end amongst the rubble of the damaged section. Both C and E sit in the village, a perfect location for close quarters action. Finally, there’s the F flag situated in a harbor. Arctic Fjord does have a few problems. The lack of cover between the A and C flags makes picking off opposing players from a village building all too easy, and the multiple layers around the B flag make clearing the area a tad bit difficult. Still, this is a fantastic first map to show off. Every Battlefield game usually comes with a gimmick feature. The Bad Company series introduced destruction, Battlefield 3 brought along Battlelog, Levolution was Battlefield 4’s contribution, Hardline was all about cops and robbers, and Battlefield 1 had behemoths. Only of those features is still kicking. 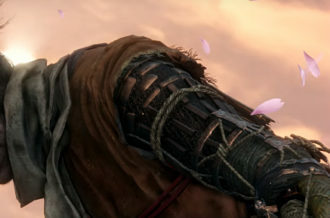 Destruction worked because it impacted gameplay and enhanced the experience. It never felt like a gimmick, or a service nobody asked for. Unfortunately, Battlefield V’s ‘gimmick’ isn’t just lame, it’s actively hurting the experience. Battlefield V is attempting to focus in on teamwork and comradery. They’re hoping that by altering some mechanics, players will be more willing to work together to win. It isn’t working so far. DICE has slashed the amount of ammo each player starts with hoping that Support players will help keep their allies topped off. This is a terrible idea as it is too easy to bleed through ammo, and it’s rare for teammates to throw out packs if they’re not seasoned players. DICE should have kept the regular amount of starting ammo and implemented the Hardline mechanic where players can walk up to a Support player and press a button to take ammo. It would save a lot of headaches. Then there are the awful revive animations. Now, whenever you go down, you enter an animation where you can call for help. It’s ridiculous looking, and there’s no way to skip it. However, if someone does run over and revive you, you and the player are forced to witness a slow animation. Gone are the days of the quick syringe animation and you’re back up. Sure, there are resource stations around the map to pick up more health or ammo, but everything already worked fine in the previous games. 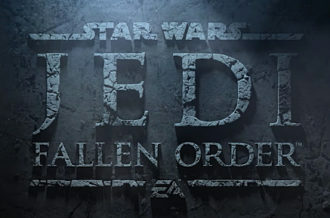 DICE are just trying to solve a problem that wasn’t even a problem. It may sound repetitive considering it gets said about every DICE game, but Battlefield V is a gorgeous game. Even in an alpha state, what DICE are pulling off in Battlefield V is stunning. From the detailed landscapes to the skybox to the guns themselves, Battlefield V is shaping up to be one of the most technically impressive games of the year. The weather effects are also jaw-dropping, even if the snow flurries do obscure the screen at the most inconvenient of times. 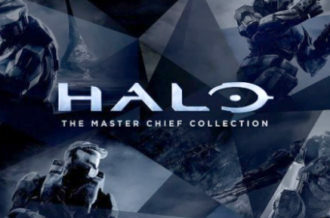 We can’t wait to see what all the other maps look like. 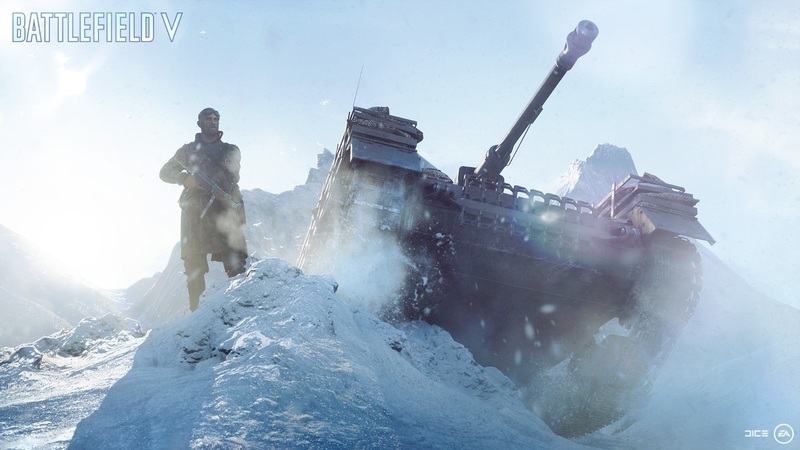 Vehicles, a longtime staple of the Battlefield franchise, have been completely neutered in Battlefield V. They’ve gone from overpowered in Battlefield 1’s earliest days to being a non-factor in the latest entry. It all starts with the small number of vehicles allowed on the field at a single time; one tank and two planes per team. An insanely small amount to be sure, but it also doesn’t help that infantry have plenty of options to take care of them. Whereas Battlefield 1 had few options for handling vehicles, Battlefield V throws players everything they need plus more. The Assault class comes standard with an RPG and remote explosives. Meanwhile, the Support class can lay down anti-vehicle mines. Infantry has more than enough firepower to take down a simple tank. As for planes, the controls are so sluggish and targets so hard to spot on the ground that they’re mostly useless. Vehicles really need a buff. Battlefield V is out October 19 on PS4, Xbox One and PC.